The idea is to use this to tap into people’s long-term memories, which remain intact despite the disease’s ravages on short-term memory. The sounds and images encourage people to start a conversation about the material and makes them more equal partners in those conversations. 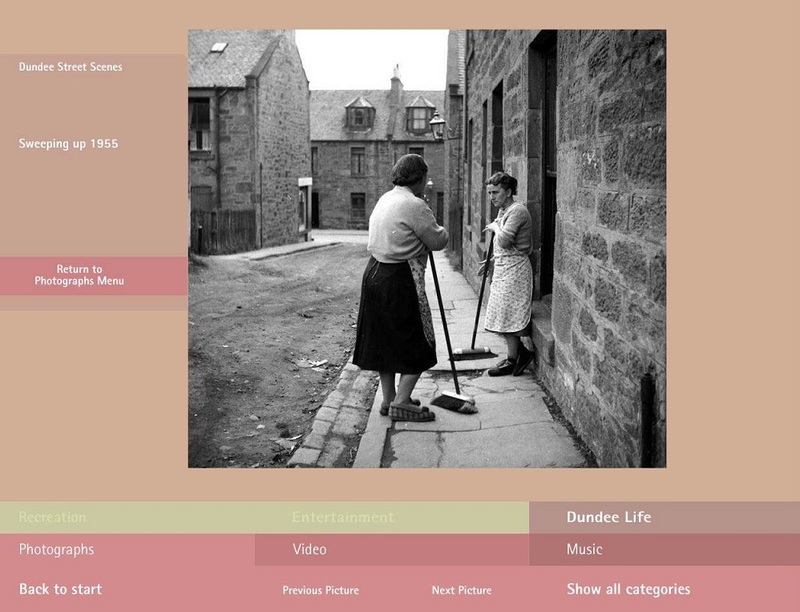 An evocative image from the CIRCA software, designed to stimulate reminiscences in people with dementia. A research study carried out in care homes using CIRCA twice a week as a group activity showed that it significantly improved both cognition – the ability to learn, understand and reason – and measures of quality of life in 60% of the people who took part. What’s more, the effect could still be seen in the people who had been in the study three months later. 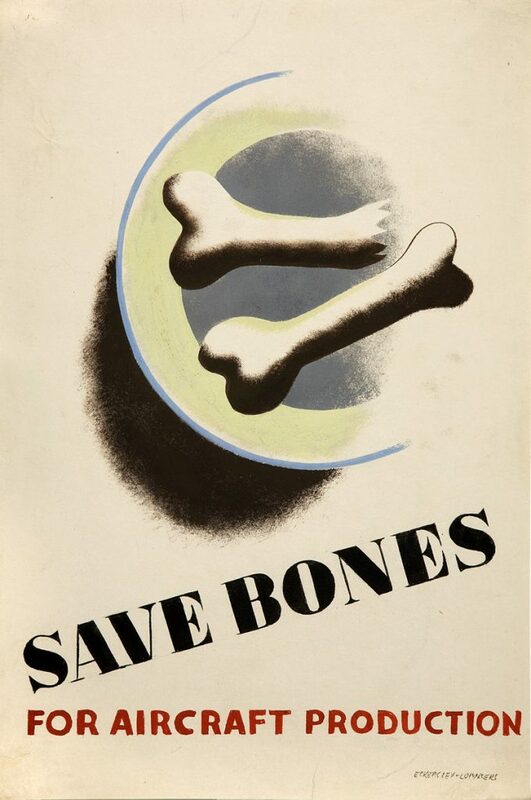 The BBC provided some of the archive material used in CIRCA and it has now developed a publicly accessible online Reminiscence archive to help people with dementia. It was launched last year and is free for anyone to use. The research team and BBC are currently seeking more funding to develop CIRCA for use in the NHS and hope to see it rolled out over the next couple of years. 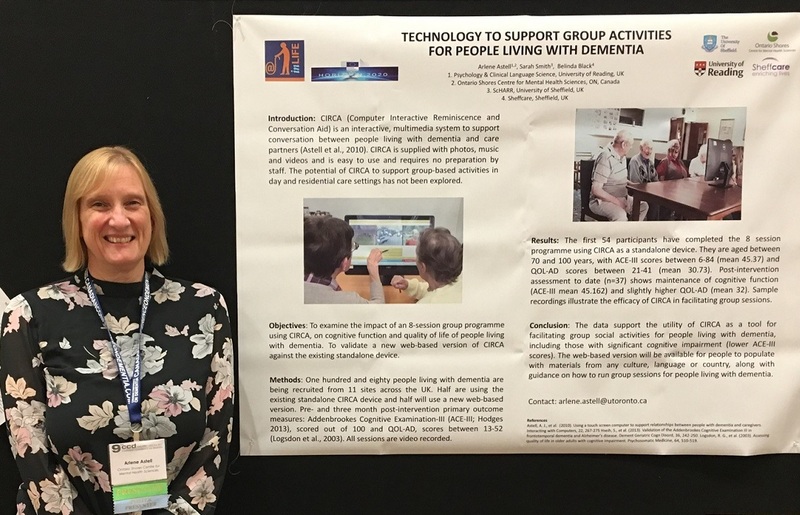 Arlene presenting her work on CIRCA at the Canadian Conference on Dementia, November 2017. Arlene’s research group is also exploring the benefits of off-the-shelf motion-sensing computer game technology (such as the X-box Kinect) for people with dementia. A trial in 38 people with dementia who played a bowling game for an hour twice a week over 10 weeks were able to learn and master the game and improve over time. They learnt to play independently while being watched and encouraged by others, as a fun social activity. “We’re really hitting our stride with digital solutions now. Since tablets were introduced in 2010 there’s been a rapid expansion in commercially available products and there’s been a lot of excitement and claims about the potential of the technology – which aren’t always backed up with the clinical evidence. The focus now needs to be on seeing how these technologies can fit into people’s lives, what aspects of our cognition they can enhance, and how we can take advantage of that,” explains Arlene. Arlene recently published a book with her former colleague from University of St Andrews, Dr Maggie Ellis, ‘Adaptive Interaction and Dementia – how to communicate without speech’ which explains practical ways – such as imitation, sounds, eye gaze and touch – to aid interaction people with dementia who can no longer speak. The book is being translated into German and will become compulsory reading for all trainee nurses in Germany. We will be publishing posts and videos from other Reading researchers in the field of dementia throughout #DementiaActionWeek on this blog and on twitter – keep an eye on this blog and our @UniRdg_Research twitter handle for more.